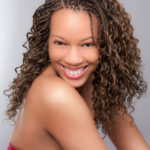 Protective styling is always great to incorporate in your healthy hair regimen and one of the many protective styles that you can do is Crochet braids. I must admit this hairstyle was very new to me, I must have been under a rock or something because I had never seen or heard of it. 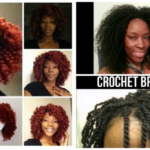 The thing is, I have been super busy lately and I desperately need a break from my hair; so I was very happy when I stumbled across this crotchet branding tutorial which is a perfect style for me to utilize this coming June. 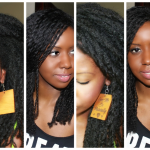 This protective style is widely loved in the natural hair community and with good reason. First, your hair is securely protected underneath the crotchet braids, so there will definitely be an increase in length retention. 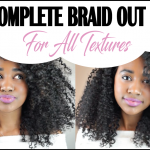 Second, this hairstyle allows you direct access to your scalp so that you can routinely oil and moisturize your scalp if you need to, and third if installed correctly, crotchet braids can look like a super fly twist out but with longer hair. Maintaining the extensions with routine moisturizing and sealing sessions will result in the crotchet braid to last and looking gorgeous every day as you wear the style. 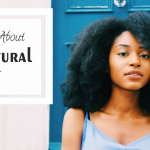 Natural hair products can be pricey so it will probably be easier on your pockets to care for this hair with cheaper products. However, remember to maintain your scalp’s heath while you wear this protective style and use natural oils to help with maintaining scalp health. 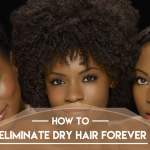 To prepare your hair for this or any other protective style, you must make sure that you have washed, deep conditioned and moisturized your hair thoroughly. When your hair is completely dry, go ahead and install simple cornrows in your hair from front to back. If you do not know how to cornrow then you should make YouTube your friend and watch some cornrow hair tutorials. Additionally do not worry about having perfect cornrows because you will be covering them with hair. 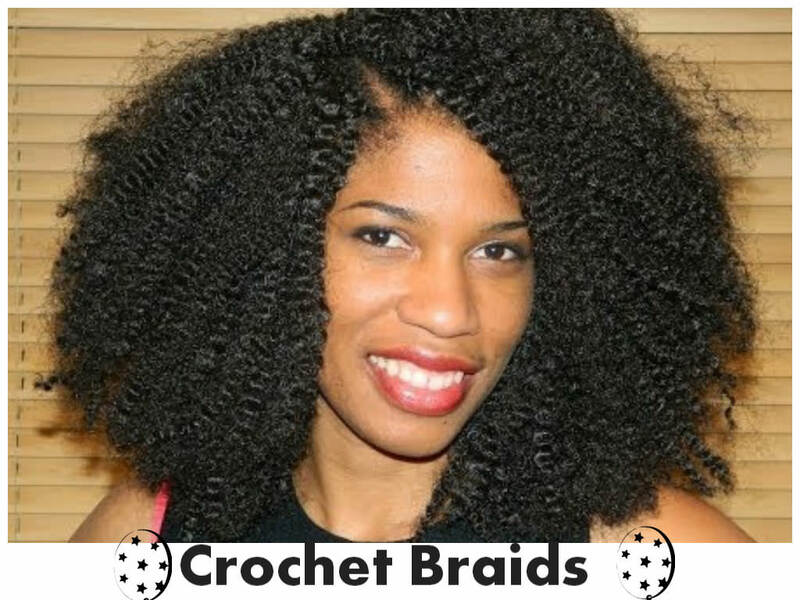 Watch the video below to learn how to install crotchet braids, and if you are interested, give it a try. Yes. I first heard of this about a year ago and I was so excited to try it myself. The hardest part for me was learning how to cornrow. I love it because the style is very inexpensive and the results are gorgeous! Yes and I love them! I’m in love with crochet braids and wearing them now. It’s so easy to get the hang of doing them. It takes me longer to cornrow my own hair than to install the Marley hair. I have to say I have already made the hair appt and ordered the hair! Bloop! I don’t do weaves, braids, etc but never say never! It’s on! I have crochet braids at the mo. Definitely one of the best protective styles. Its so simple to do and simple to maintain! I plan to put my first set in for July and I am super excited..
Cresa Morales, I think I wanna try this in a few months. Okay fine with me Kiara Paige Cherry. Yup wearing some now and actually saw this chick’s tutorial which inspired me to try the marley hair, as well as Brianna Rutter’s (great for those still learning the cornrowing part; mine turned out fantastic thanks to her tutorial). Daiquiri A. Holland I’m glad it was helpful! I don’t know how to tag myself in the post… but that’s me! 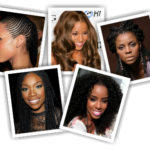 Luv crochet braids, it is my go to style. Inexpensive, easily self thought, varieties of style, easy maintenance. 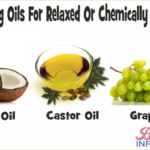 The longer you keep it on, the more natural it looks; but don’t go beyond 2-3months. 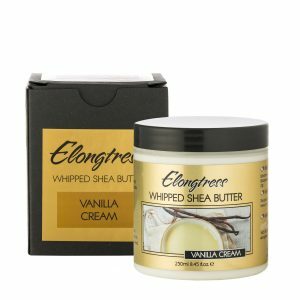 It helped me back to full edges after the loss caused by braiding and weaves. You can’t go wrong with it. I have very thin hair and wasn’t happy with the breakage. And my edges are practically gone. Was wondering what is so “protective” about knotting hair into your own hair. How do they figure out where the fake hair ends and the real hair begins when taking it out??? 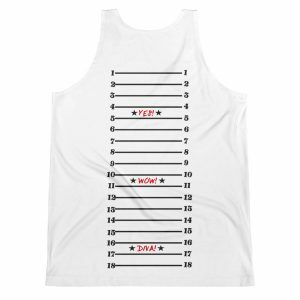 It’s protective because your own hair is cornrowed down and the ends aren’t exposed. 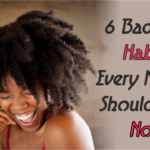 It’s better than weave because you can still access your scalp to keep it clean and moisturize your hair. You do have to be careful about making the cornrows too tight around the edges because if not done properly this style as with many others can do more harm than good. 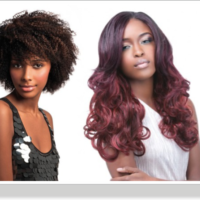 I wanna try but its hard finding a stylist who does it. how long does it takes? Where do you live? I live in Atlanta and practically all of the salons and African braid shops do it.